It’s the end of January and the spring market is just around the corner. If you are shopping in the $300,000 price point you currently have 51 homes from which to choose. (As of this morning, excluding all new construction homes in the multiple listing service.) Considering 761 homes sold in this range last year, we are looking at a microscopic 1.5 month inventory! Aldie: 5 homes. Not a town normally on our list, there happen to be 5 town homes available in the Kirkpatrick Farms subdivision. Three with three levels and two with two levels, all have 3 bedrooms and 2.5 baths. Four of the homes have over 2500 square feet while the 5th has 1632 square feet. Ashburn: 10 homes. Five condos between 1600 and 2000 square feet in Brambleton and the 55+ community of Four Seasons. There are five town homes, 3 in Asburn Village and two on the north side of Route 7. Four of these town homes have been on the market less than three weeks. Leesburg: 18 homes. Eight condos split between Lansdowne town center and Leisure World, the largest of which is a 2448 square foot 3BR 2.5 Bath unit. 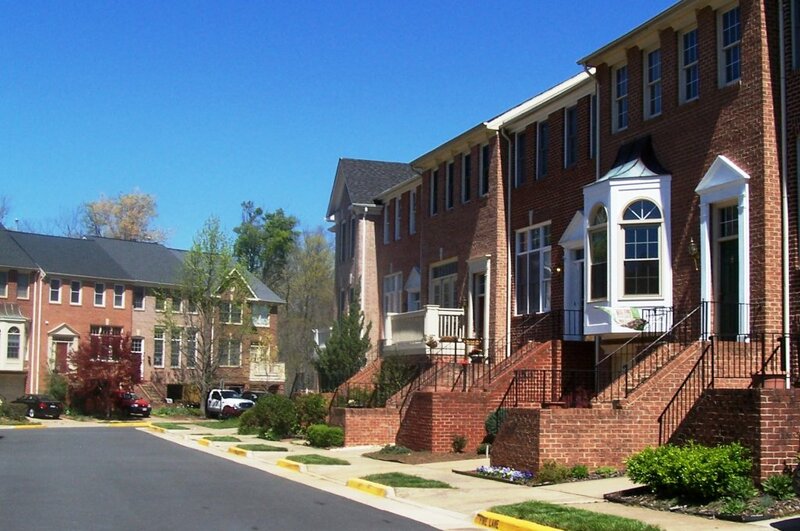 There are 5 town homes, 4 of with one-car garages, from 1240 – 1550 square feet. Of the 5 single family homes, the largest lot is 2 acres in Paeonian Springs with a 1200 square foot rambler. There is also a total renovation opportunity for a house with fire damage in town. Sterling: 6 Homes. A hodgepodge with 2 ramblers, 2 town homes, and 2 traditional two story single family homes. One of the two story homes is a short sale and the other is bank owned. All the homes have at least 3 bedrooms, are on less than .3 acres and are 14-50 years old. The Rest: 12 homes. Three town homes and nine single family homes. Sprinkled throughout LoCo, you can find anything from a tiny split level in Middleburg to a nearly 2100 square foot single family home in Lovettsville. My personal favorite is the 104 year old farmhouse on Broad Way in Lovettsville with a stone work shed in the back yard.